This is the first Swoon Reads publication. I actually got this at BEA but haven't started it yet. It sounds great! I haven't heard about this one before, but it sounds really good and I adore the cover! Nice! That's totally new to me! Hope you enjoy it! Oh my gosh! I missed this one at BEA, but it's definitely going on my TBR right this second. 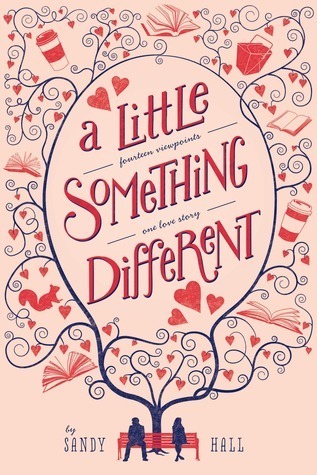 I love a cute read and this one sounds like my kind of book! I'm definetely adding this to my tbr list. It sounds like a perfect summer read! Definitely interested to see what Swoon Reads does and what you think of this first book of theirs! This sounds so interesting! I'm going to add this to my goodreads right this moment!